Amber was trapped during a mass trapping in Southwest Philly. 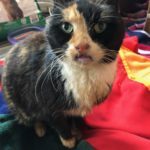 The trappers noticed she had something wrong with her mouth and was very dirty because she wasn’t able to groom herself. 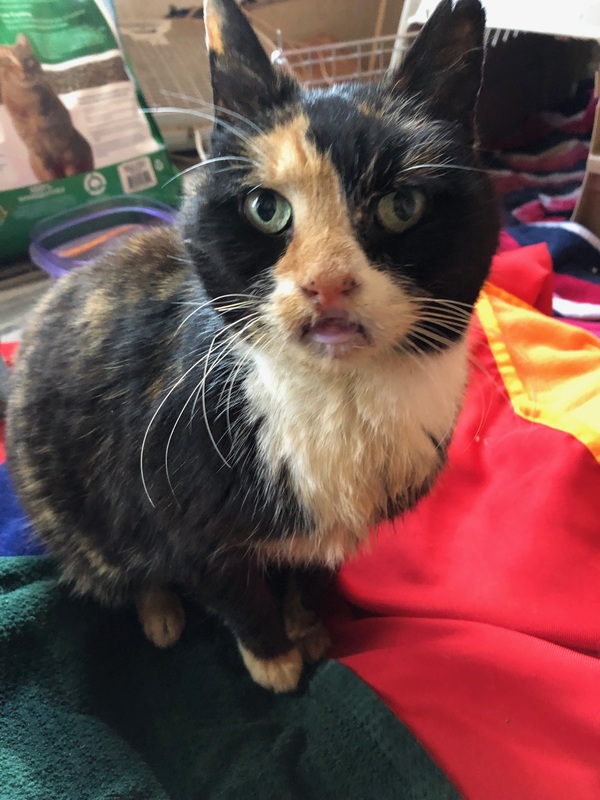 After being assessed by the vet, it was found that she had painful ulcers in her mouth and is now in a wonderful foster home and is on meds to get her well. She is about 6 years old and has had a rough life on the streets. She is such a sweet little girl and deserves a special home, someone who will love her and make sure she will always be safe and taken care of. Will you be that special person for Amber?